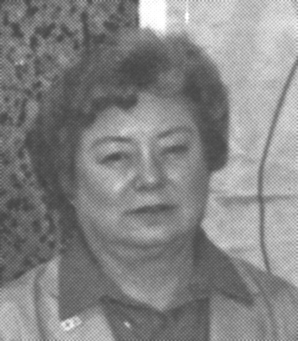 Ann Marie Eckert (nee Jonsson), 83, of St Charles, formerly of Hoffman Estates and Doniphan, Missouri, died June 1, 2015. Beloved wife of 62 years to Richard; loving mother of Kurt (Sharon), Kari (Mike) McGinn and Juli Bark; cherished "farmor" of Lucien and Connor; caring sister of Barbro (Glen) Wilson and dear daughter of the late Gustav and Ruth (nee Hall) Jonsson. Memorial visitation 10:00a.m. until time of memorial service 11:00a.m. Friday, July 10, 2015 at the Countryside Funeral Home and Crematory, 950 South Bartlett Rd (at Stearns Rd), Bartlett. Cremation at Countryside Crematory. In lieu of flowers memorials to the Alzheimer's Association , www.alz.org, would be appreciated.